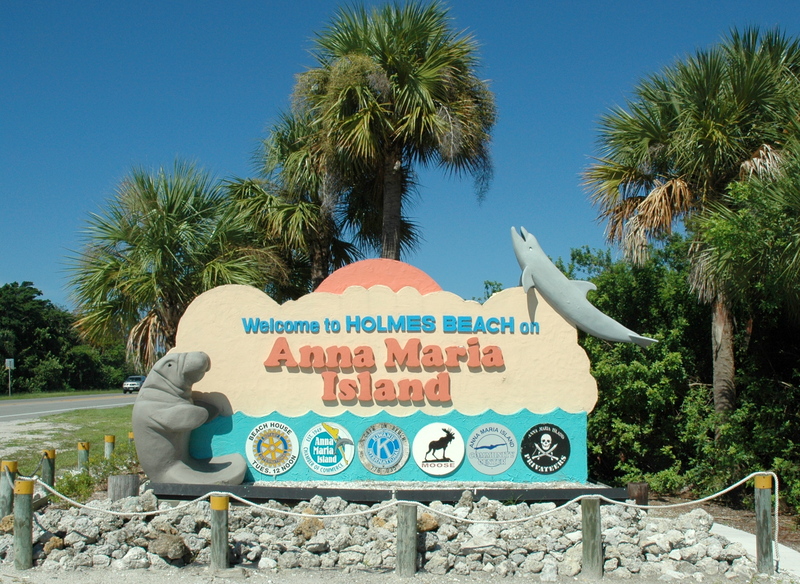 Welcome to the premier online resource for Real Estate information and services in the Anna Maria Island area. 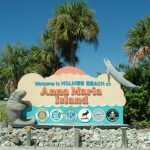 We hope you enjoy your visit and explore everything SkipperRealEstate.com has to offer, including Anna Maria Island area real estate listings, a fully customizable property search engine, valuable tips for homebuyers and sellers, and lots of helpful news and information about Anna Maria Island and the surrounding areas! 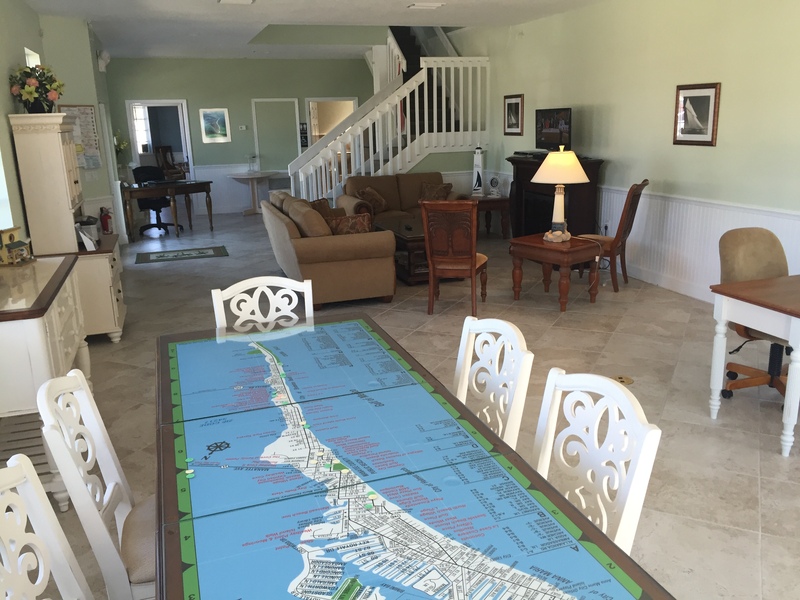 Looking to purchase your island dream home? 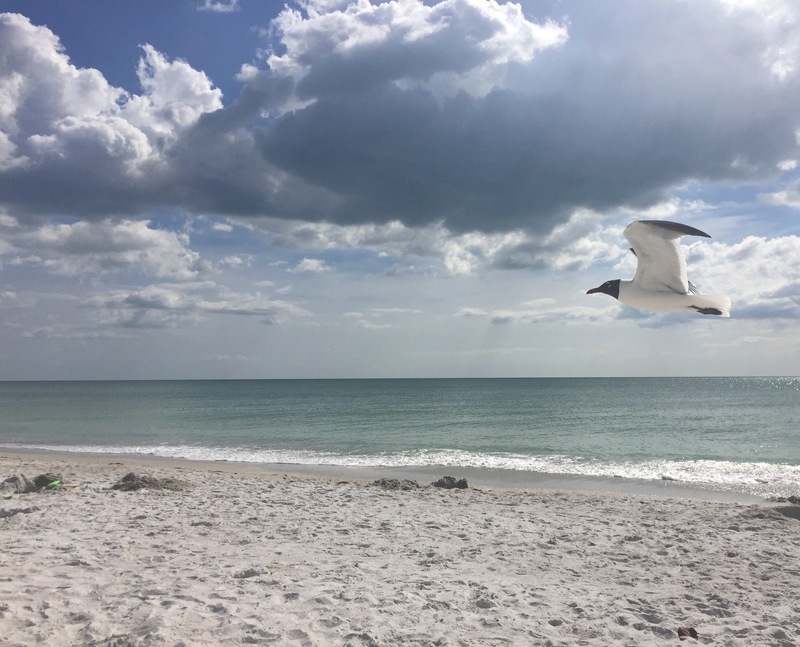 Let the friendly and knowledgeable Real Estate agents at Skipper & Associates help make your Anna Maria Island dreams become a reality! If you’re planning to sell your home, nothing is more important than knowing a fair asking price. Skipper & Associates Real Estate would love to assist you with a FREE Market Analysis of your home. 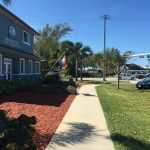 We will use our superior market knowledge along with comparable sold listings to help you determine the accurate market value of your home and make sure you get SOLD quickly, for top dollar. 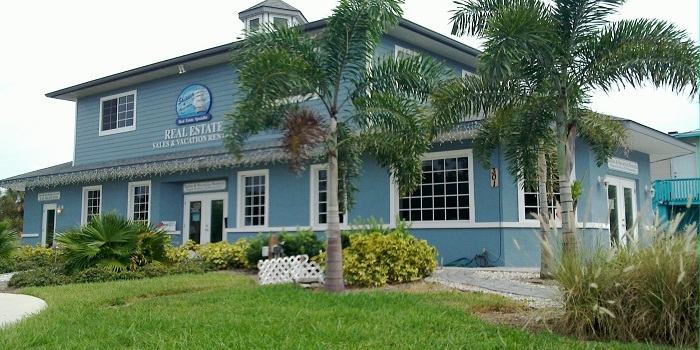 Our Office is in a premier location on the corner of Gulf Drive & Manatee Ave, across from Manatee Public Beach. 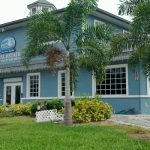 Relax in comfort as our experienced associates take you on a guided tour of the island without ever leaving the office. 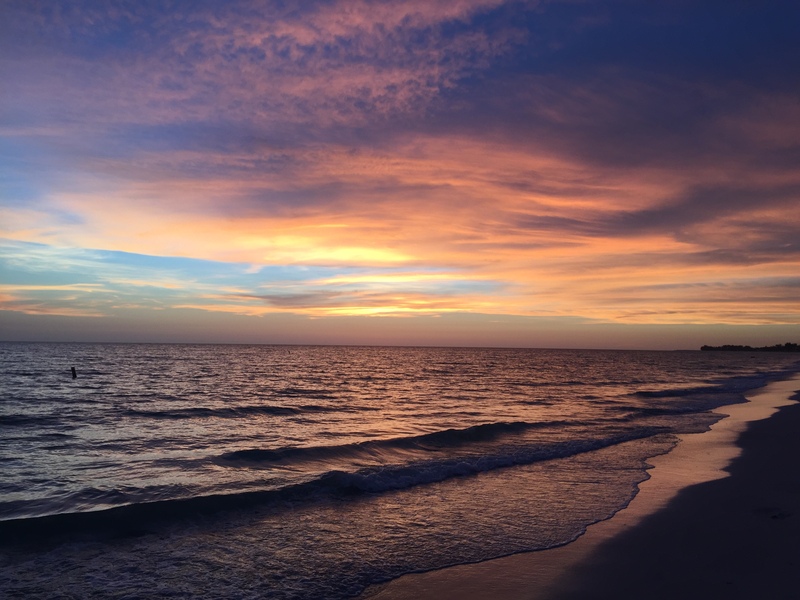 For all of your real estate needs on or near Anna Maria Island, call us TODAY!